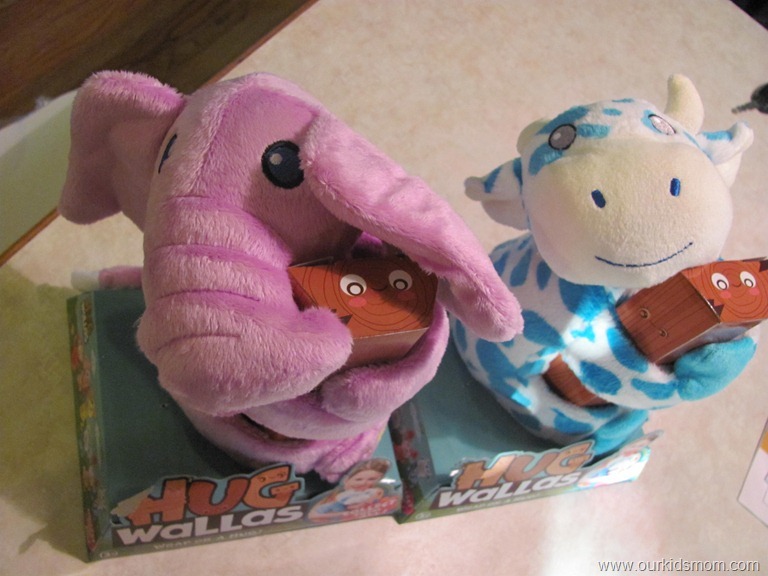 Hugwallas are ready to snap at you with a hug! 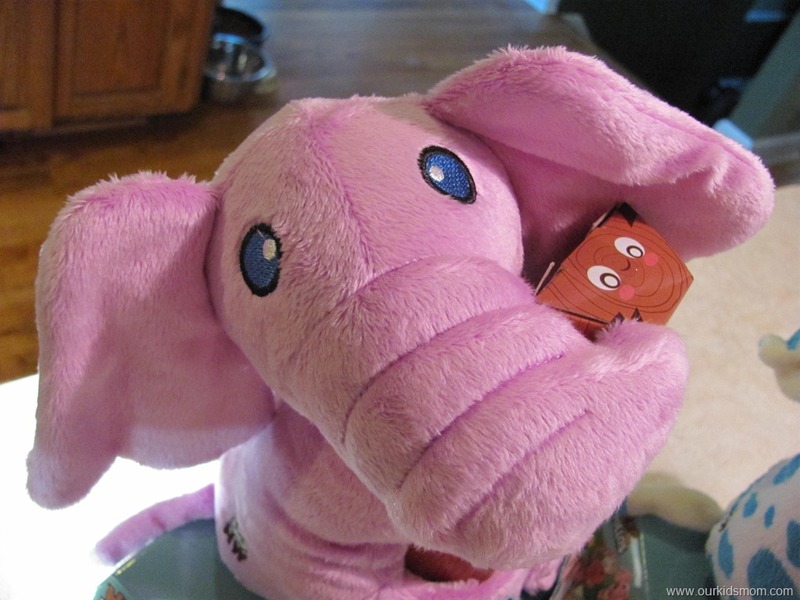 These soft, lovable and friendly animals give hugs in all shapes and sizes over and over again – Just grab ’em all, slap ’em on and take ’em anywhere! Cute, lovable animal characters that come in fun and exciting colors. Collect them all! If you are an 80’s child like me, then you will easily remember the snap bracelets that were so popular back then. Everyone had one, they were fun to put on and cool to collect. Emma and Ethan were clamoring to play with these cuties as soon as they saw them. The “snapping” arms were fun for them to do and they kept petting their soft “fur”. 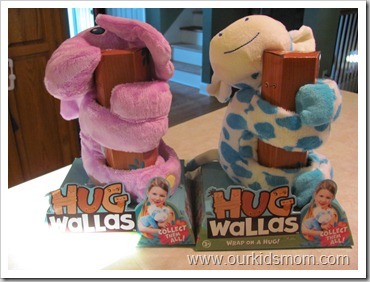 The fun thing about Hug Wallas is you can snap them anywhere… arms, legs, bedrails, backpacks. Emma and Ethan have made these guys their nightly bed companions. I think it’s because they are so soft and cuddly . 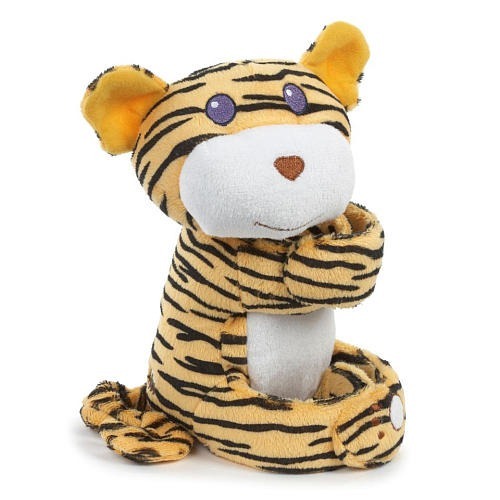 If the little ones if you life are into soft stuffed animals and would enjoy the novelty of “snap-on” arms and legs then these will be a hit in your house! 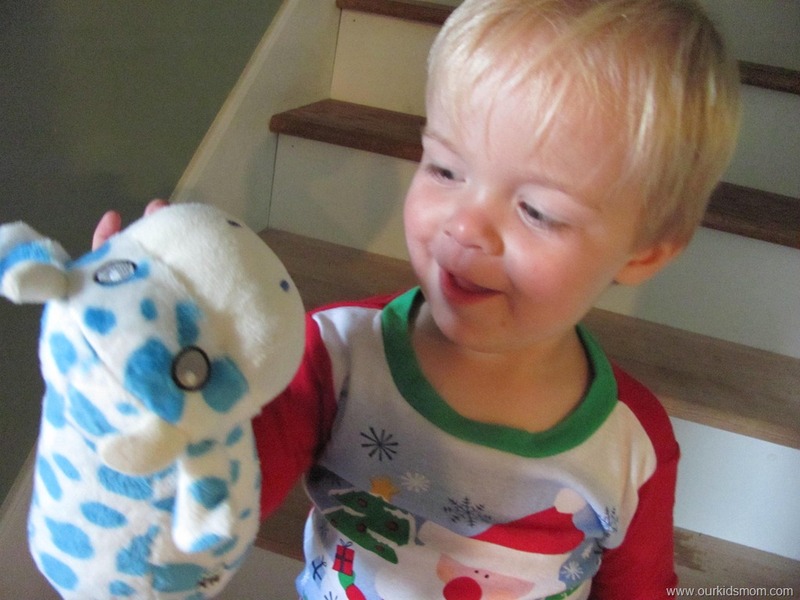 The price is reasonable and the selection is cute enough they will want to collect them all. 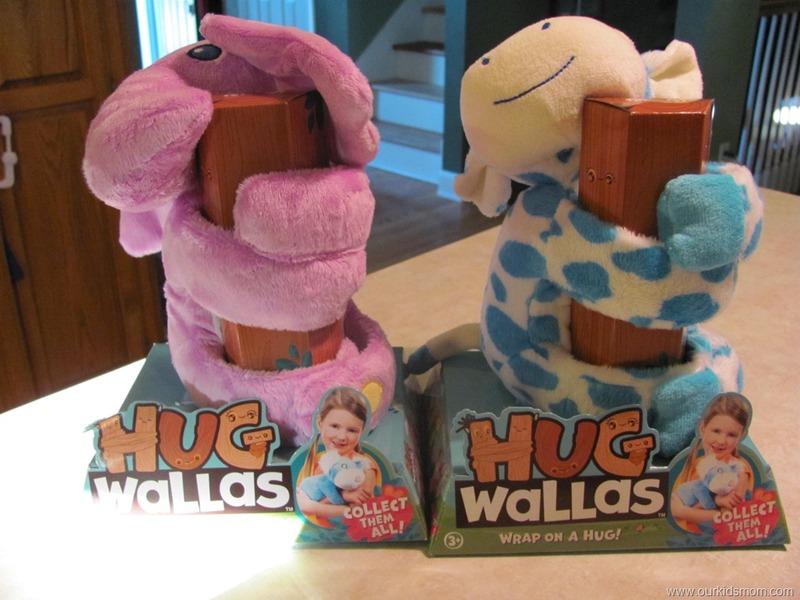 You can purchase Hug Wallas at Toys R Us for $9.99 each. 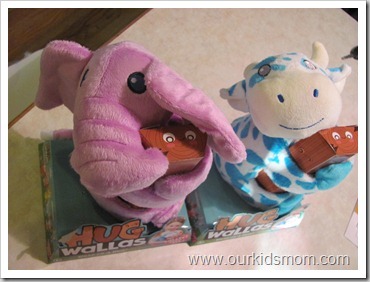 TWO lucky OurKidsMom reader are going to win a Hug Wallas! 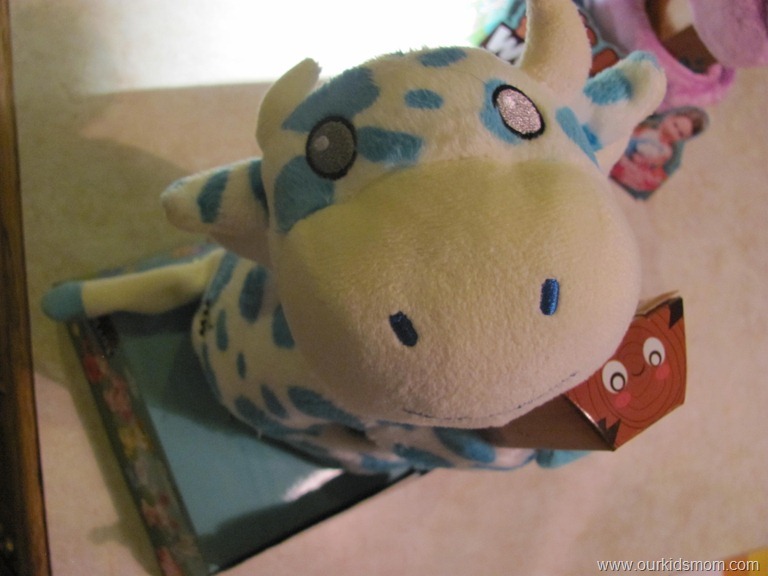 This giveaway ends at 11:59 PM EST on October 11, 2011. The shady jump n slide bouncer looks like so much fun! 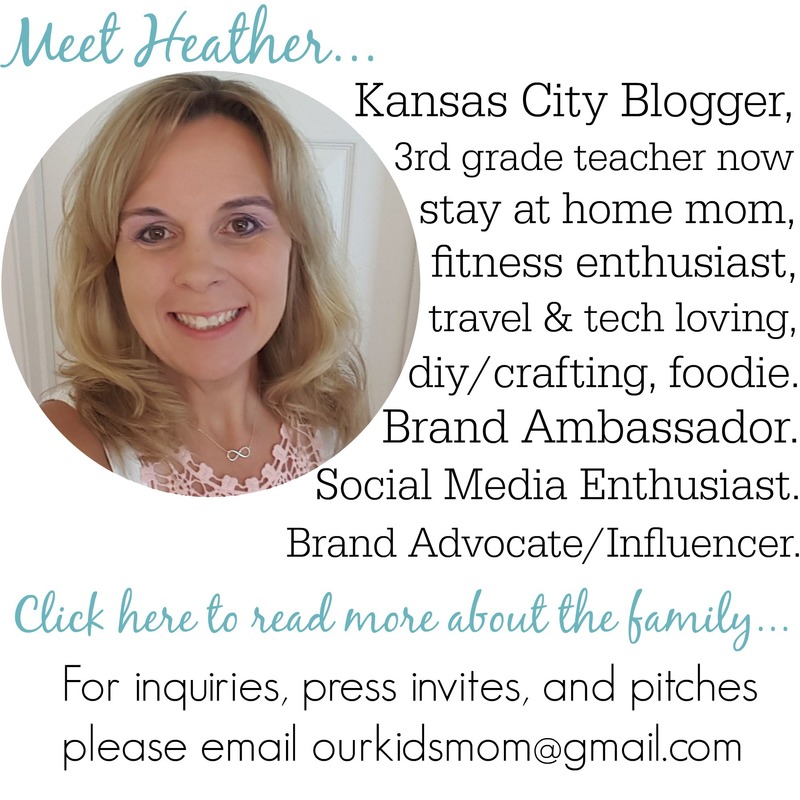 Thanks for the chance, Heather! My son would love the Nara Battling Bugs, not sure I would like seeing them though! I would love to get my little girl a lalaloopsy doll. It is very hard to find them where I live. I would love to have the Little Tikes Sport Wagon. I didn’t realize this company included Little Tikes. Interesting! I love the lalaloopsy dolls! I was not aware that companies such as MGA Entertainment were posting available jobs online. I cant get over all the brands they represent!! I can’t believe this has been around for 40 years! Ooooh my baby boy would love Little Tykes. The little tikes sport wagon looks like fun! 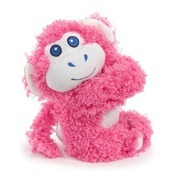 Went to the site, I like the “Rescue Pets’ line of toys that they offer! What a great way to promote pet adoption! I like the baby born. I like the Rescue Pets Sheepdog Puppies. Actually, it’s my granddaughter that would love any of them. Would LOVE to have Little Tikes Talk To Me Soccer. Thank you. I like the Rescue Pets Sheepdog Puppies. I like the Lalaloopsy Dolls. The rescue pets collection looks really cute! I had no idea these existed, and I’ll have to find some for my daughter! I like that the website gives you the names of retailers where you can buy their products. I like the Nara battling bugs! The have a great selection including the Lalaloopsy Dolls! 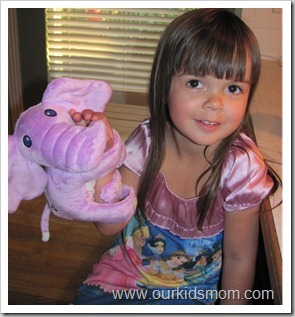 We like the lalaoopsy dolls! I like the big waffle blox under “Little Tikes”. 😀 I used to have the smaller ones as a kid! yaaaayyyyy! I want the Shade Jump N Slide Bouncer House! my daughter is into the lalaloopsy toys right now. I like the Moxie Girl, Sophina. Like the Tykes Tough Workshop. 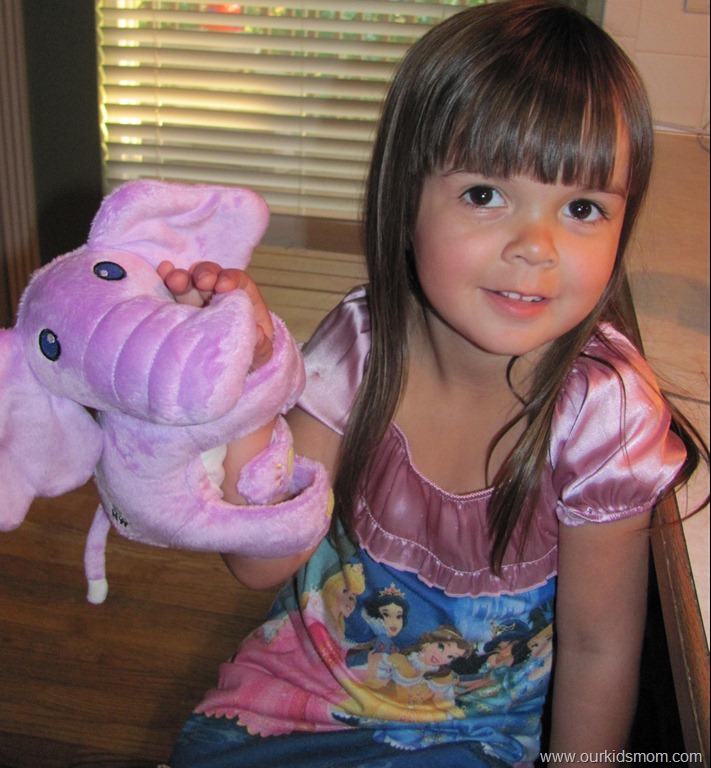 My granddaughter would love a Lalaloopsy doll. Such cute hair! I like the lalaloopsy dolls. Very cute! Thanks for the giveaway! I like the Moxie Girlz dolls. 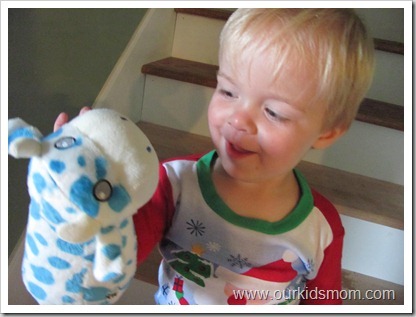 I like the la la loopsy dolls. QUESTION : May i used a closed contest that ive enterd as an entry ? I love the lalaloopsy dolls from mga entertainment. My daughter would love one of those! We’d also like a moxie girlz doll! The Kachooz are really cute too. I like the Bratz and the Moxie dolls. Thanks for the giveaway! I would love to have the Rescue Pet Wake Me Up Chocolate Lab. 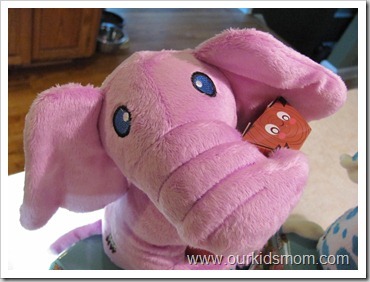 My daughter is starting to like the lalaloopsey dolls so Tippy Tumblelina! My kids would love the Fun House Bouncer for sure. We love Rescue Pets! Those eyes! My granddaughter would love the Little Tikes Kitchen. She is only 19mths old and loves to pretend to cook stuff. 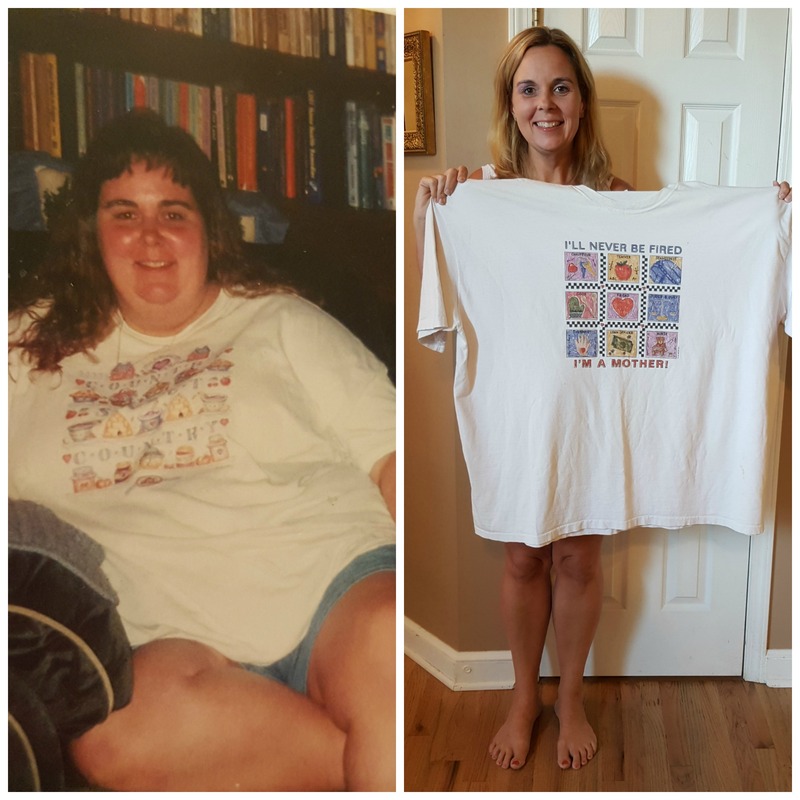 Oh my goodness…. anything from little tykes I would love to have! i love the fun house bouncer! I’d also love to own the Spray & Rescue Fire Truck. I absolutely love Little Tikes! 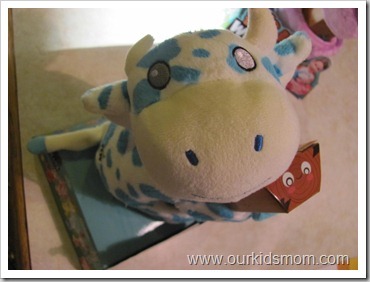 I would love to get the First Trampoline for my boys! I learned that the Little Tikes company is celebrating it’s 40th year. I didn’t realize this was the same company that makes Bratz , Moxie and Lalaloopsy.